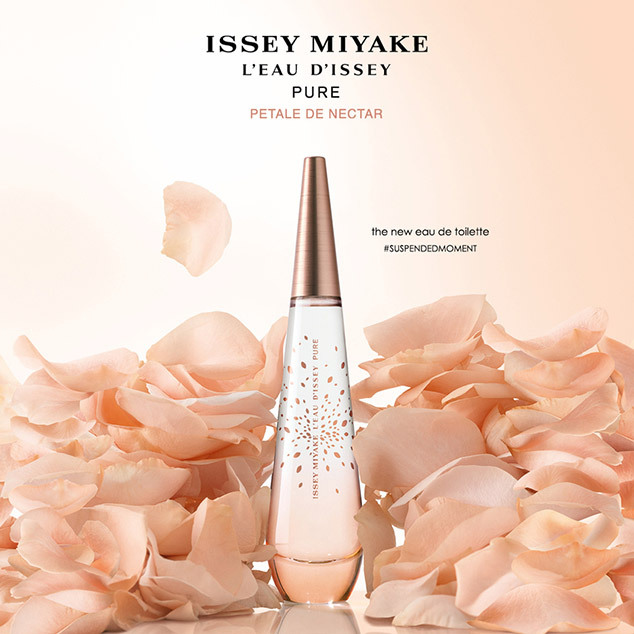 ISSEY MIYAKE PARFUMS | BRANDS | ISSEY MIYAKE INC.
ISSEY MIYAKE PARFUMS launched its first fragrance, L'EAU D'ISSEY, in 1992. 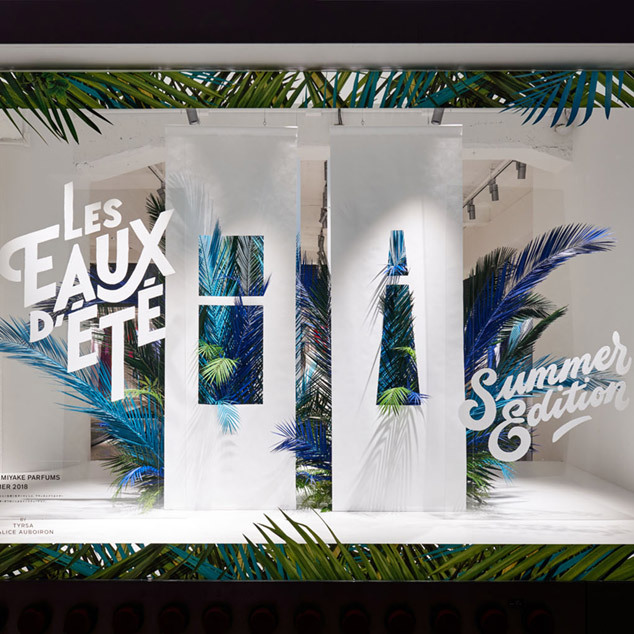 "L'eau" is French for "water", and water itself was the inspiration for L'EAU D'ISSEY. 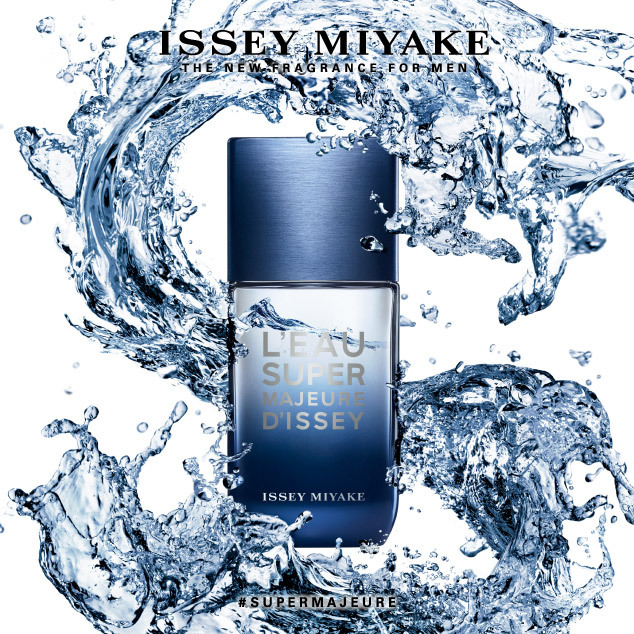 ISSEY MIYAKE's view of water as a material was the starting point for the fragrance, which had a lasting impact on the perfume world. 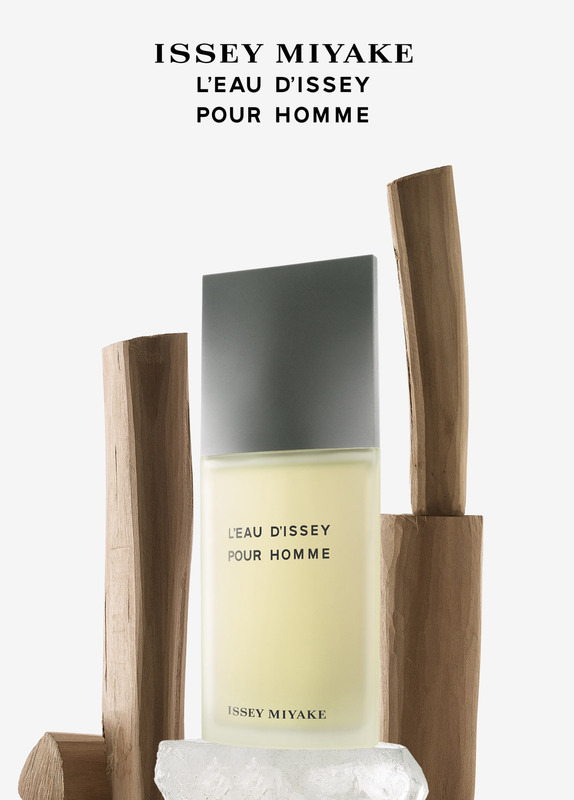 Developed jointly by MIYAKE DESIGN STUDIO and BEAUTE PRESTIGE INTERNATIONAL in France, these fragrances are produced by the same principles as ISSEY MIYAKE’s clothing design: constantly bring new fragrances that are fitting for contemporary life, based on the concept of pursuing one's true nature. 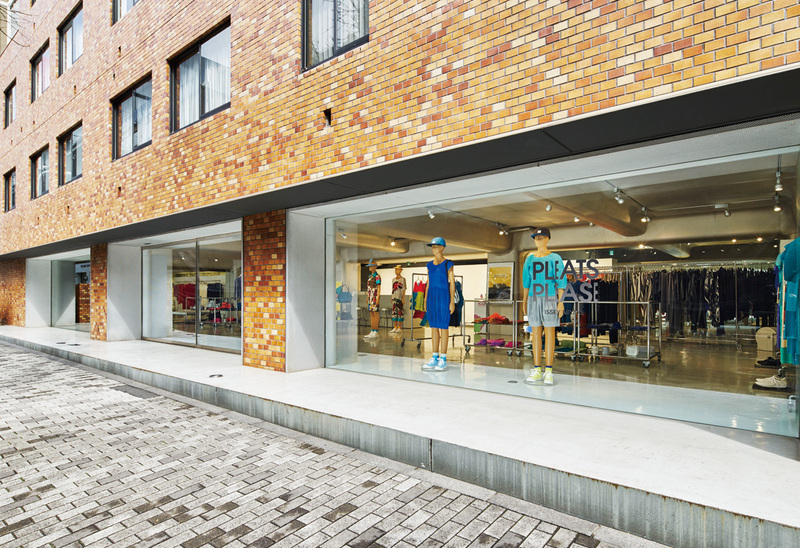 Based around the concept of an endless series of new discoveries and creations, this flagship store brings the world a variety of new ideas stemming from ISSEY MIYAKE’s creations. The space was designed by Tokujin Yoshioka. 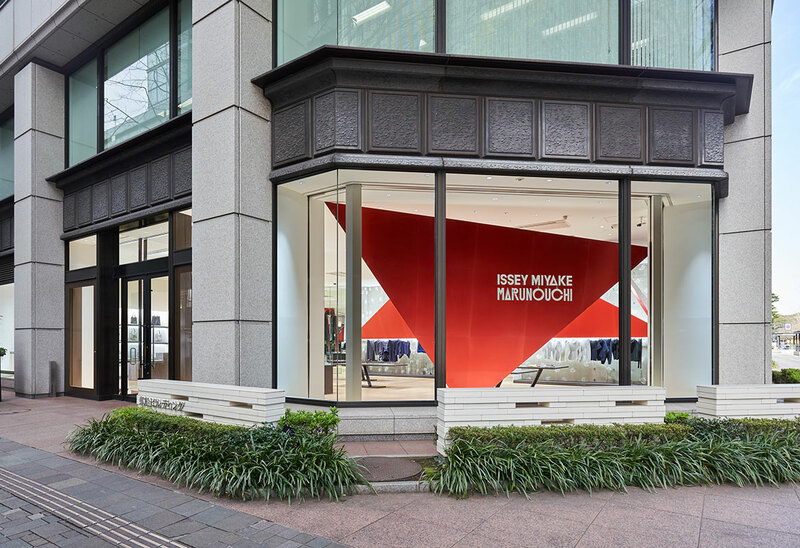 Click here to visit the ISSEY MIYAKE PARFUMS website.